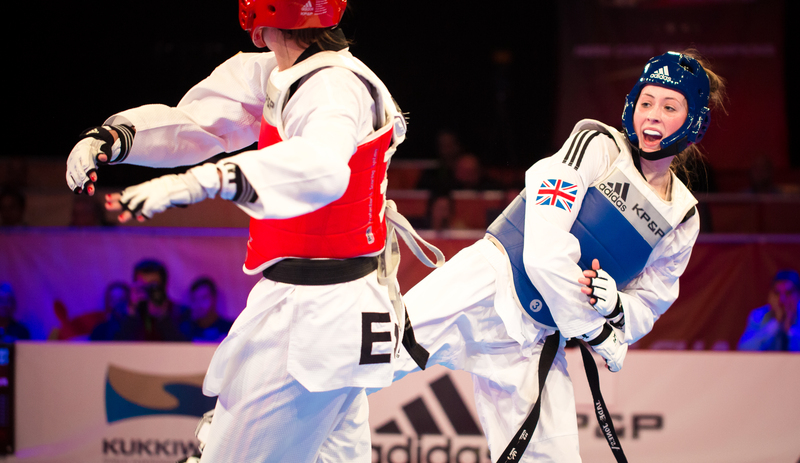 Following a public tender and shortlisted pitch process, Earnie has won the creative account for GB Taekwondo to help develop a ticket sales campaign for four events at the Copper Box and in Manchester over the next three years. Earnie will be involved in delivering a fully integrated marketing plan, brand strategy and campaign identities for each event, tasked with growing audience’s year on year in the run up to the World Championships in 2019. They will work alongside existing partner eightyone600, who has helped GB Taekwondo with their ticket sales planning over the last three years.